If you want your design to be more unique, cursive fonts are a good choice to help it stand out. Cursive fonts and standard script fonts have been around for a while, but not many designers opt for them and they haven’t been the most popular online fonts so far. This is why you can make your project stand out with its originality by using a cursive font or a combination of pretty cursive fonts. Every design relies heavily on fonts online. 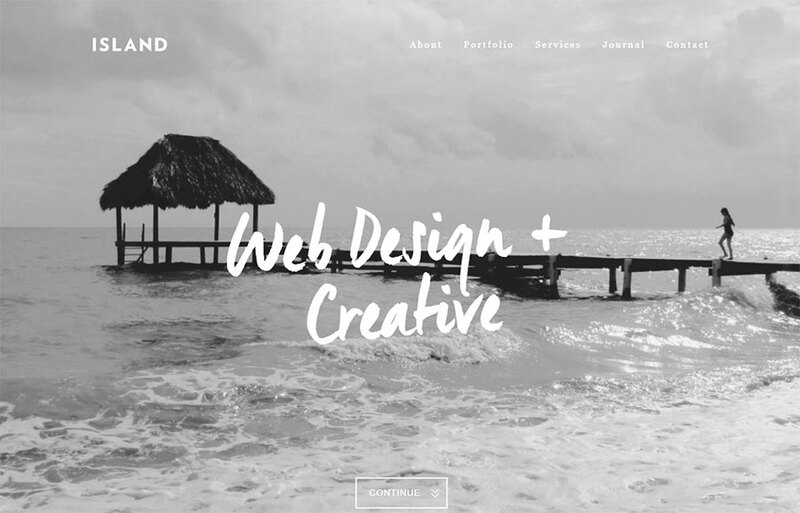 No matter whether it’s a social media post, website header, poster, or book cover, everyone’s eyes will automatically focus on the typography used. Cursive fonts – otherwise known as script fonts – are a well-known typography choice, and are particularly popular on the web. They usually strongly resemble handwriting, so if you’re able to scan and map artwork and then turn it into software that generates fonts, you’ll know how to create your own cursive text. 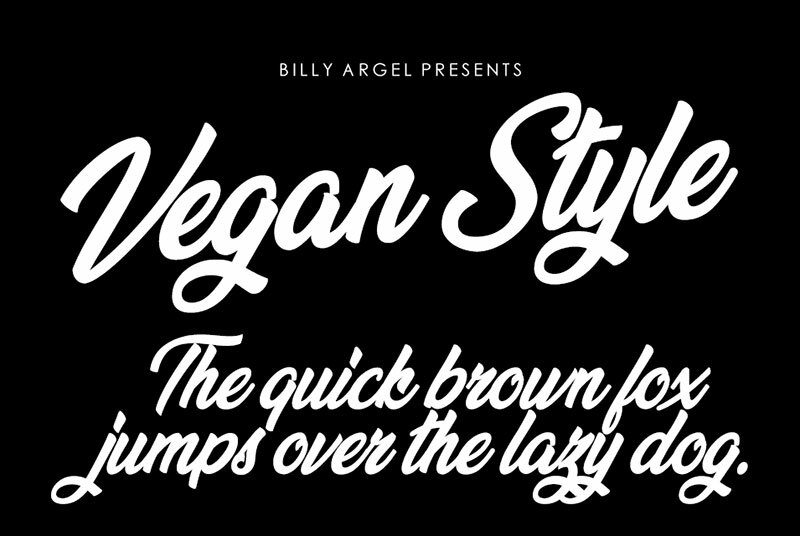 Cool cursive fonts aren’t just limited to personal writing. It can be used anywhere, from commercial areas to writing school materials. Cursive lettering can be put to great use in design. Digital design and print have a lot of things currently happening, and free cursive fonts can be put to great use in digital design. Cursive writing fonts can give design projects a more personal feel and approach. 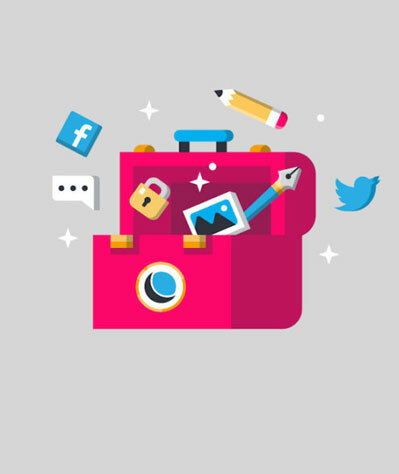 They can be used in projects such as graphic and web design, photo design etc. Learn below more about this topic in this article created by our team at Amelia. Do you struggle the most with selecting a font when working on a project? Is becoming an expert in choosing the ideal font combination one of your greatest desires? If your answers to these questions are positive, then keep on reading to learn how to choose the best cursive fonts to make your projects stand out. Cursive fonts that are the most effective will be able to get the design’s point across. The best cursive font will communicate in your target audience’s language. Your cursive typeface should represent the design style that your target audience expects. Go for a cursive text font that will evoke emotions in your target audience. Keep in mind your font’s function as well as the context that you’ll be using it in. Each font comes with its own particular design intent, has a personality of its own and gets particular characteristics across. Serif fonts showcase reliability, safety, history, and tradition; sans serif fonts are clean, contemporary, and modern; script fonts add romance, femininity, elegance, and grace. Ensure that the font you selected echoes your brand. It is of utmost importance for a design to be readable. Selecting a simple cursive font that is readable will put you 50% ahead of the competition. Your design’s body text needs to be the most readable part. To test your cursive typography’s readability, set it to 10px – if you can still make out what is written, you’ve chosen a readable cursive type of font. The newest font brought to you by prolific type creator Hendra Maulia, Hoodson Script is the ideal font for poster designs, logos, and product packaging. This is one of those curvy fonts where each curve is full of personality thanks to its bonus Swash set and bouncy baseline. This downloadable cursive font is free of charge for personal use, so if you like it, there’s no cost! Hoodson Script has a retro feel to it and is combined with a Hand Lettering style. Every single curve is filled with personality. Hopefully, this font will help inspire your work. Along with a bonus Swash and an extremely bouncy baseline, it uses a complementary marker font which is perfectly paired. It’s an excellent choice for product packaging, handwritten quotes, logos, posters, headers, social media, greeting cards, and merchandise. 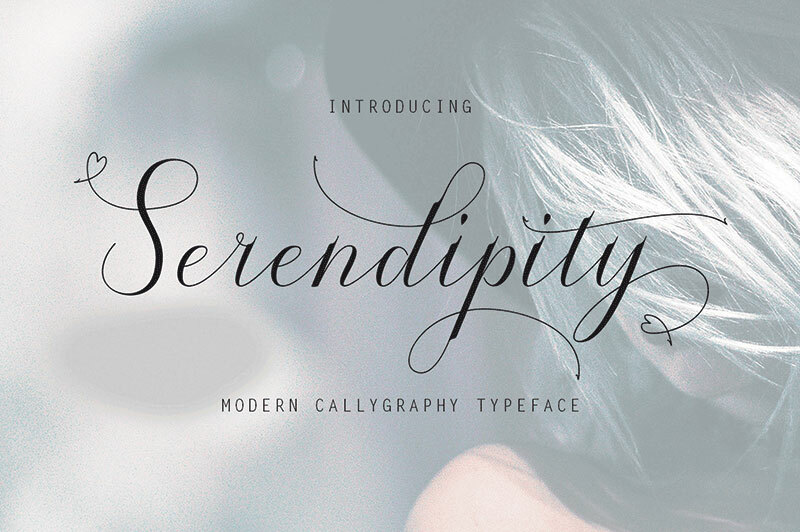 If you’re looking for a beautiful cursive font that is free of charge, then look no further than Serendipity. Free for both personal and commercial use and created by The HungryJPEG, it can be found in both TTF and OTF formats. With more than 90 hand-drawn characters, this is one of the best cursive fonts for giving your logo and lettering designs some individuality. Since this font comes not only in TTF and OTF formats but also in the form of web fonts, you’re pretty much good to go! It’s also suitable for a wide variety of dialects and languages thanks to it having more than 90 various hand-drawn characters. If you’re struggling with how to use it, check out the installation guide which is available for both Windows and Mac. All you need to do is hit the download button and check out your posters, banners, logo designs, and web-design projects! 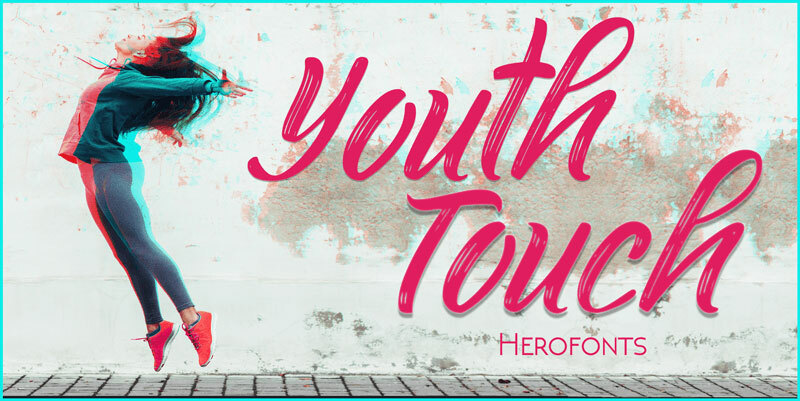 Created by Herofonts’ very own Guilhem Greco, use this vibrant and free cursive font to give your work some youthful energy. With 310 characters supported and free for personal use, this is one of those versatile cursive fonts. This is a beautiful and flowing script font which is free of charge for both personal use and commercial projects. This pretty cursive font is legible and has short descenders and ascenders, which makes it ideal for all kinds of design projects. 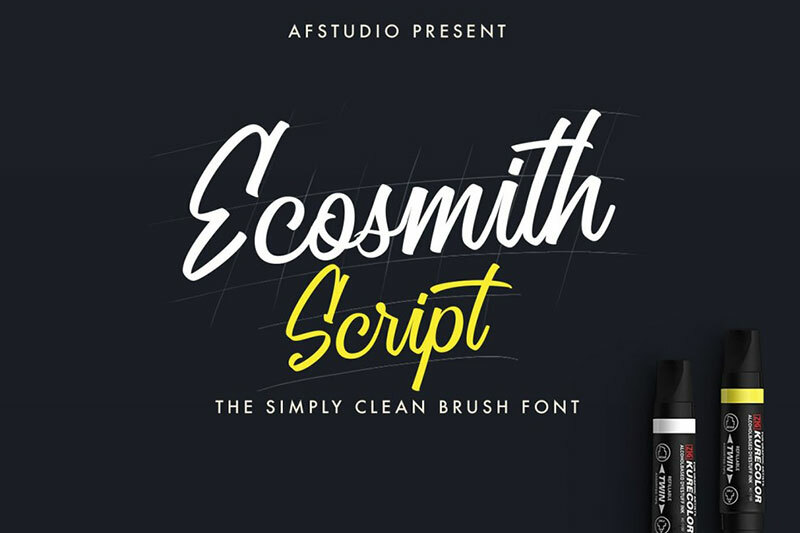 Alex Brush is a brush script that flows beautifully. Hardly any other script cursive fonts are as legible as this one, and it also has short descenders and ascenders. This is a Modern Script with calligraphy feel to it, as well as a clean style finishing. Its stroke remains consistent thanks to it using a 45º brush.Alternative characters are featured, especially on the ascenders and descenders as well as the Uppercase. This is one of the most suitable cursive fonts for posters, logotypes, clean design, digital lettering arts, sign, branding design etc. This is a unique cursive font with a brush design whose brush strokes are rough and natural. 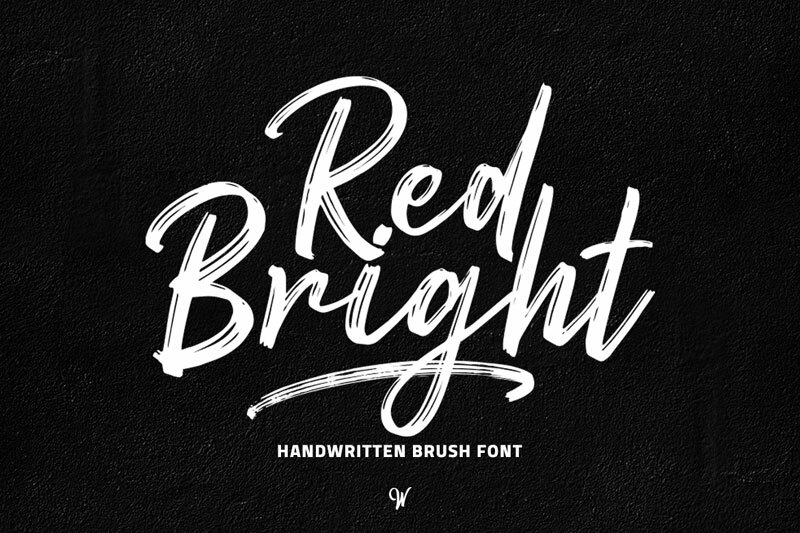 Red Bright is a good cursive font for greeting cards, posters, print designs, and social media posts and web designs. 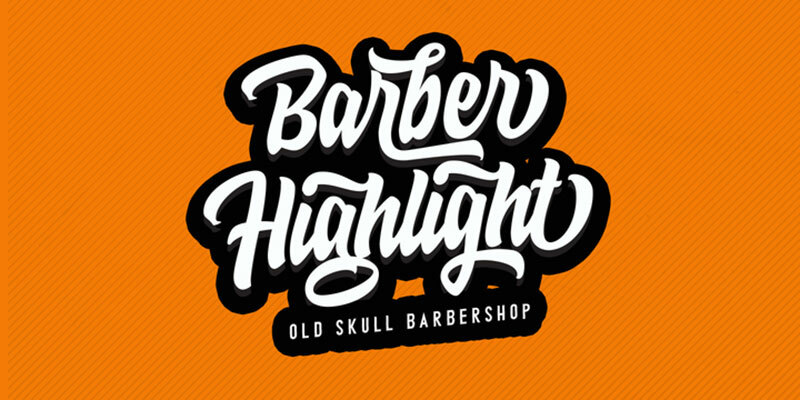 This cursive style created by Billy Argel is both chunky and sleek. Not only does it combine beauty and boldness, but it also offers support for 280 characters. This is one of the best free cursive fonts (for personal use) for when you want to add some personality and elegance. Use this chunky script to add some boldness! This is one of those dramatic fonts ideal for t-shirts and such. Add some authenticity to posters with some handwritten letters! Whether you prefer designs with a modern or a vintage style, this is one of those versatile cursive fonts that are suitable for any occasion. You’ve got a complete set of numbers, letters, and punctuation at your disposal. Thirty is a handwritten and bold cursive font generator which will suit any project that you have. It works ideally for display purposes such as logotypes, flyers, headers, signage etc. It is suitable for both vintage and modern designs. 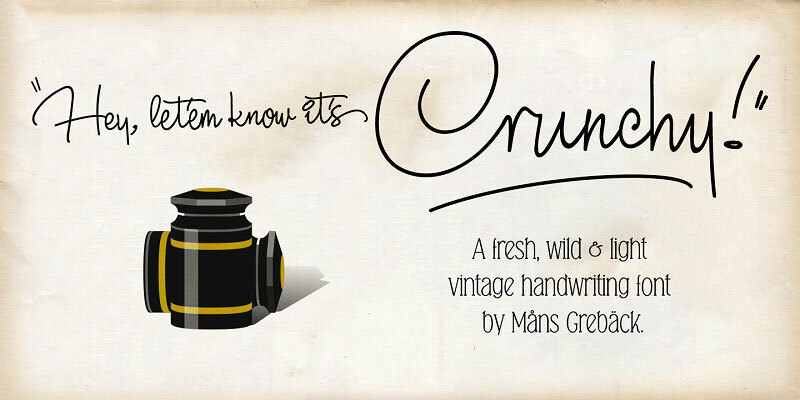 If you’re in search of a standard script font that has an authentic feel to it, choose Crunchy. Created by typographer Mans Greback, this is one of the most popular cursive fonts and it’s free for personal use. Crunch is ideal for designs with a retro style due to its vintage feel, and it will also give off the impression that each letter has been hand-written by you. This is a font that was first of all created by hand with the help of a brush pen and then, later on, scanned at a high resolution and turned into an astounding digital font. 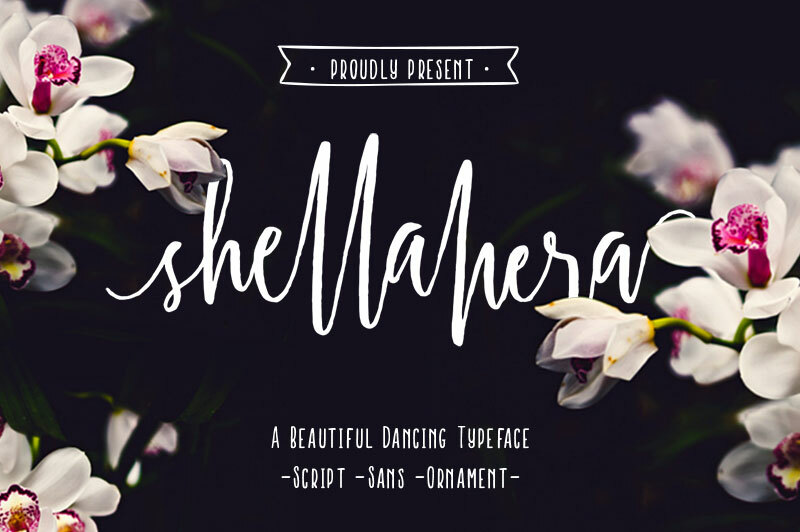 With its gorgeous dancing baseline full of personality, this font has a basic script version available for download, as well as a unique sans version and supplementary creative ornaments. 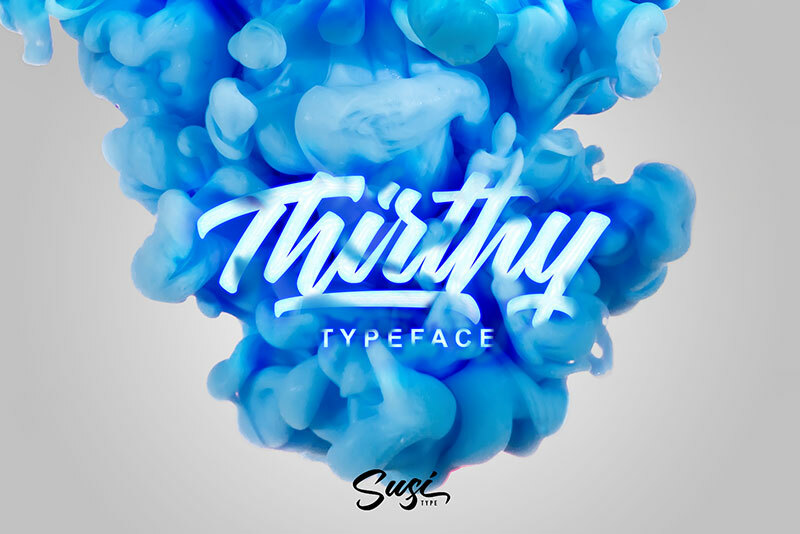 This flowy font can be used for products for sale, typography overlays, t-shirts, printing on demand, invitation templates, branding kits, home décor etc. The font in shape can be layered, the images flattened, and the text can be edited, as long as the font files aren’t attached to your product. Guilty is a brush font accompanied by a cursive design. It’s one of the more popular cursive fonts for creating website headers that have bold titles, greeting cards, book covers etc. This is one of those natural flowy fonts which includes symbols and numbers. This script cursive font has its own signature style and supports both TrueType and OpenType font formats. It’s the best cursive signature font for crafting letterheads, business cards, and numerous other branding and professional designs. With its pretty cursive lettering with a single stroke width, Boisterous started out as one of those simple cursive fonts. After adding about a dozen single-letter alternates, ligatures, and accented characters that offer language support, Boisterous now boasts over 600 characters. This casual font is ideal for packaging or branding, but it’s also smooth enough to make it simple for cutting. 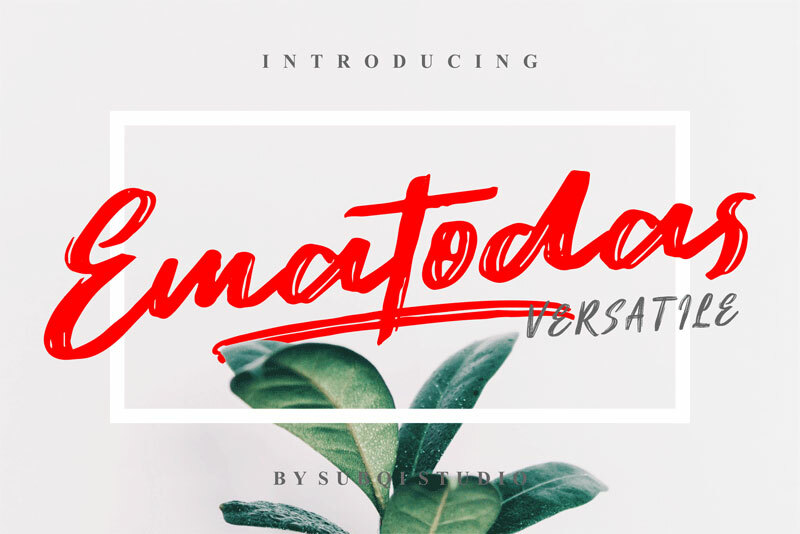 Ematodas is a new form of bold brush Typeface and an ideal addition to the professional designer’s font. This bold brush handwritten typeface features a dry brush texture that you can practically feel. Its versatility allows you to play around with its many features such as the all caps one. It will shake up any design project that you’re working on. This is one of those cursive fonts that have a handwritten brush design. It’s ideal for T-shirts, banners, posters, greeting cards, and various kinds of digital and print designs. All the basic stylistic alternates and ligatures are included. 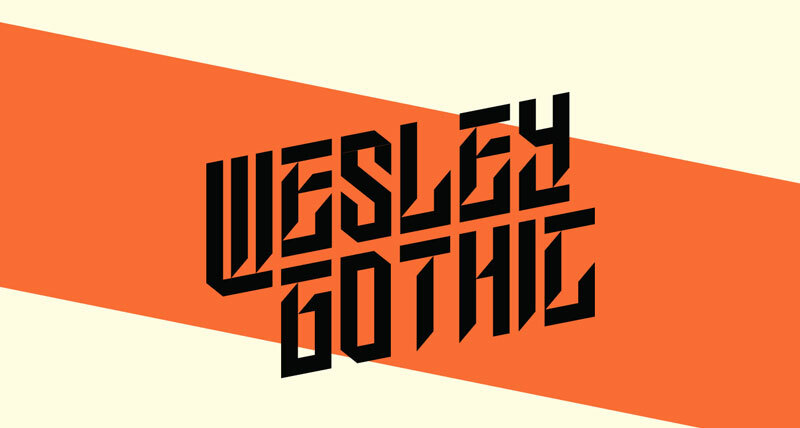 Whestley is a new font consisting of two different types of fonts. The font theme is a handleting style and is vintage hand drawn. It’s ideal for adding nuance to your design. 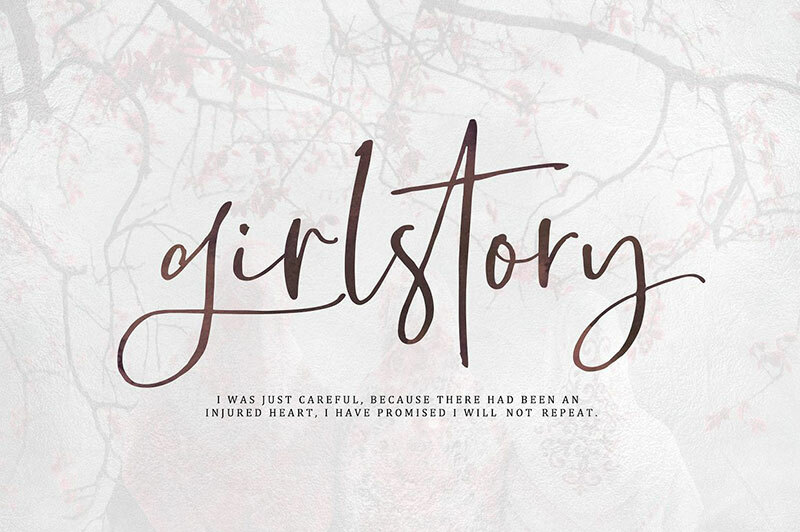 This is a cursive font that has a modern vintage design. 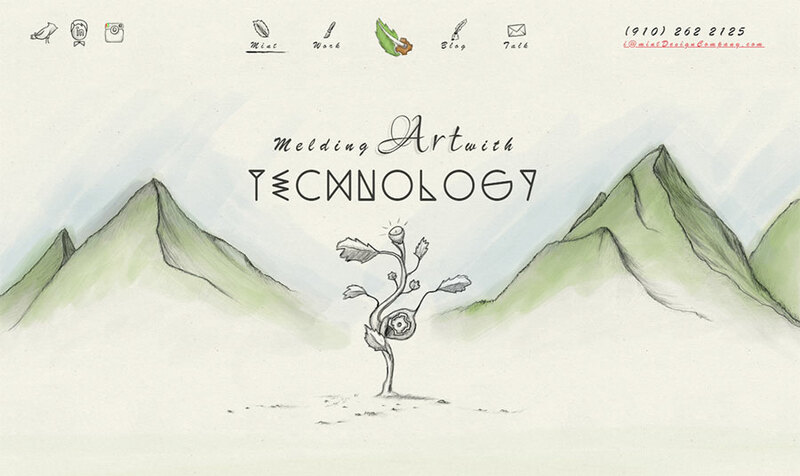 Use it to design posters, flyers, product labels, and even food menus. Both lowercase and uppercase letters are featured. This is a modern calligraphy script that has been written with great details, producing a curvy font that is completely original and distinctive. It includes a full set of uppercase and lowercase letters, a wide variety of numerals, punctuation, and support for numerous languages. 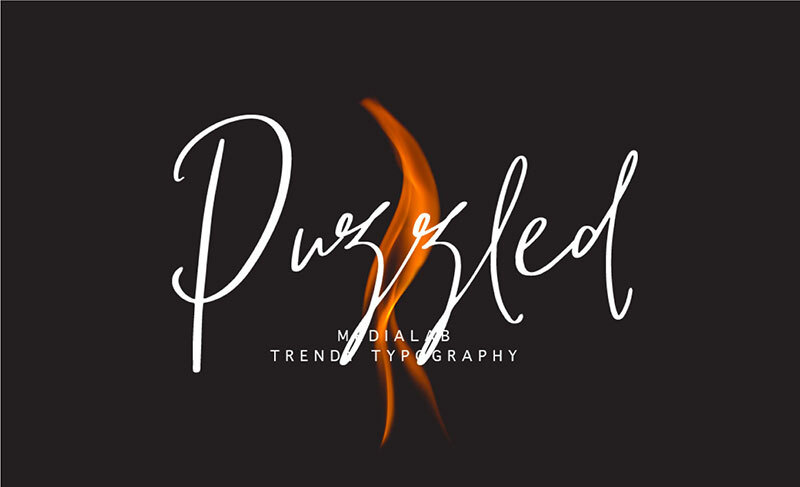 If you want your branding and lettering projects to have a unique and elegant touch, this is the font for you. 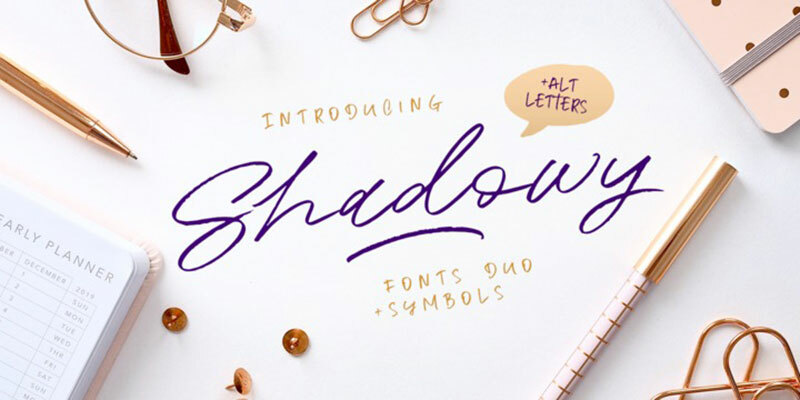 If you’re looking to make a statement, this font will be great thanks to its handwritten and haphazard aesthetic and gentle curves. It offers support for many languages and a wide variety of numerals and punctuation marks. 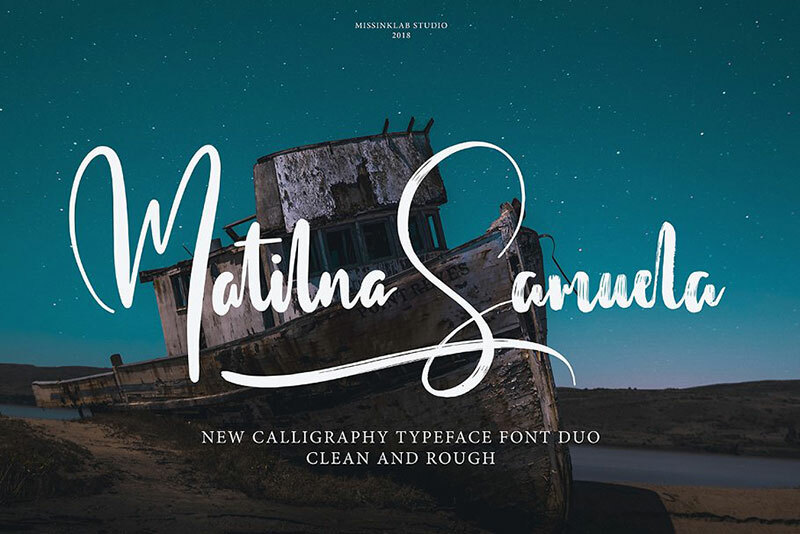 This consists of two different kinds of calligraphy cursive fonts that have two different designs – one is rough and textured, and the other has clean typography. Both fonts work great for your social media posts, website headers, branding designs, and posters. Your work will gain a certain level of originality thanks to the fonts’ natural designs.